Getting ready for SCUBA Diving in the Caribbean sea. I am testing my New Gear at Gilboa Quarry (BCD Hollis H.D. 200 and Suunto dive computer). So far I am happy with the performance of my new SCUBA gear. 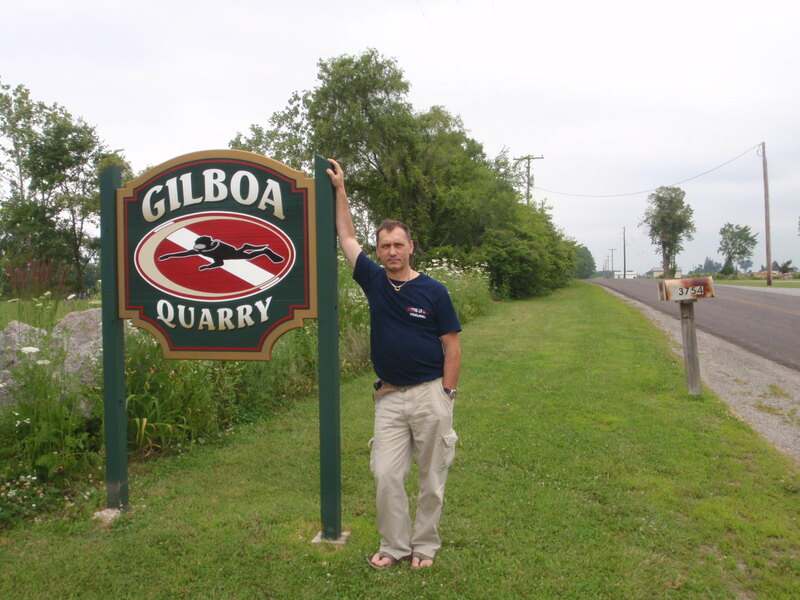 My Next step is to take the advanced PADI class at White Star Quarry, OH. Join me at Advanced PADI class at White Star Quarry, OH on 08/09/14 & 08/09/14.